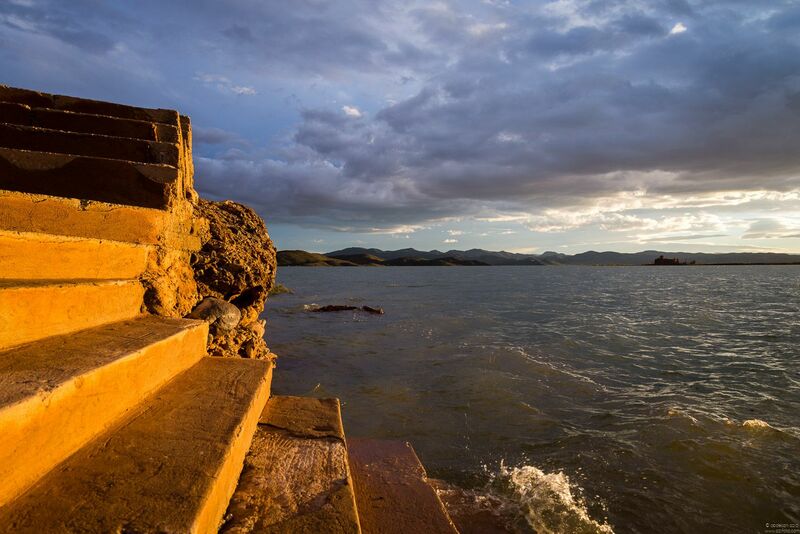 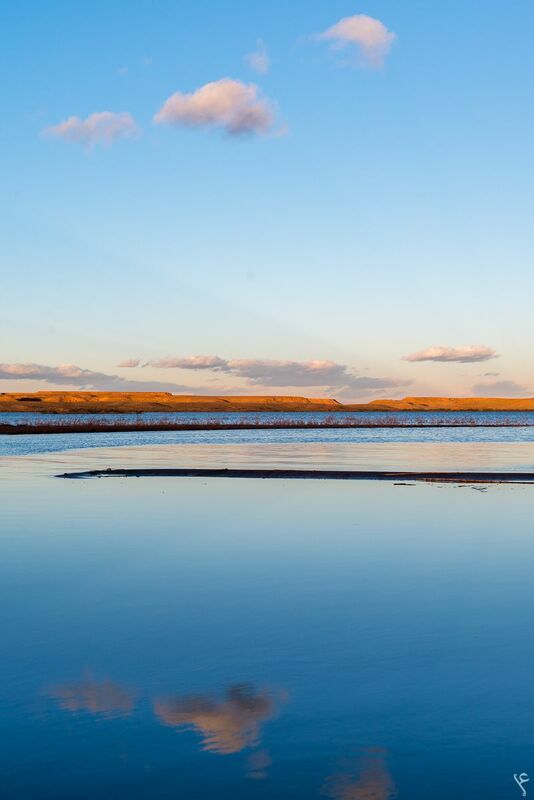 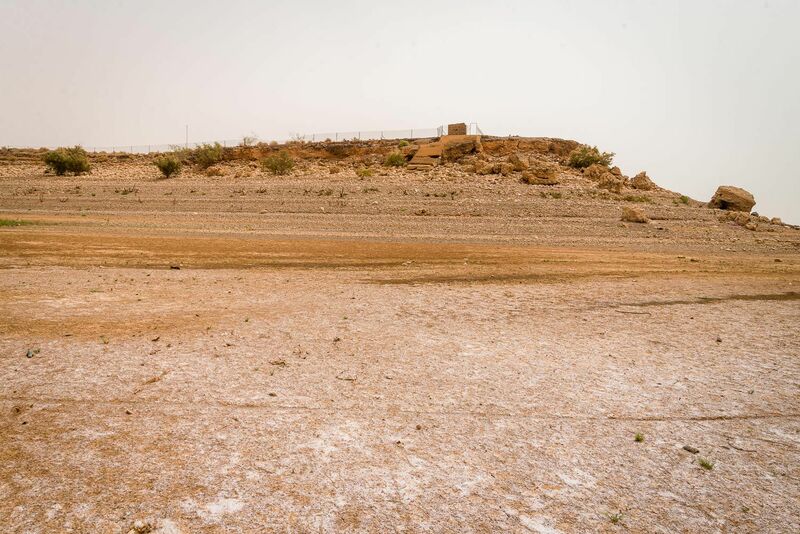 The El Mansour Eddahbi Dam was constructed in the early eighties, since then, it went through several dry seasons. 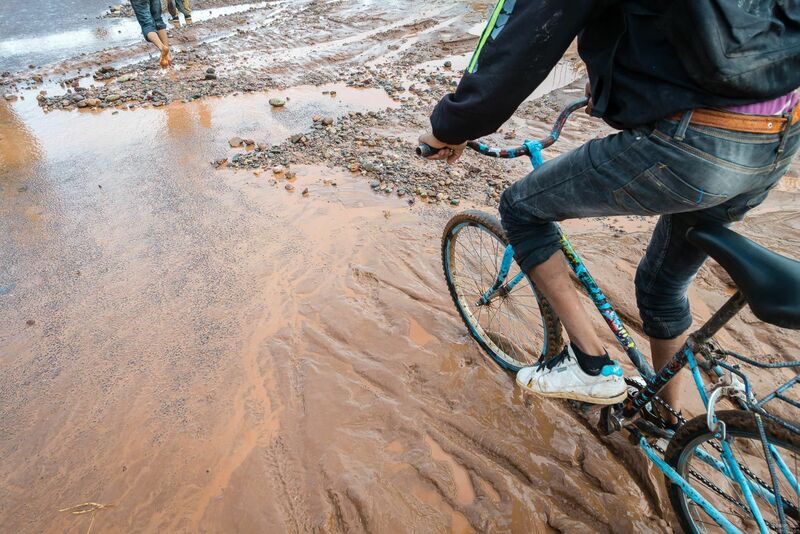 2013/2014 season was one of the hardest. 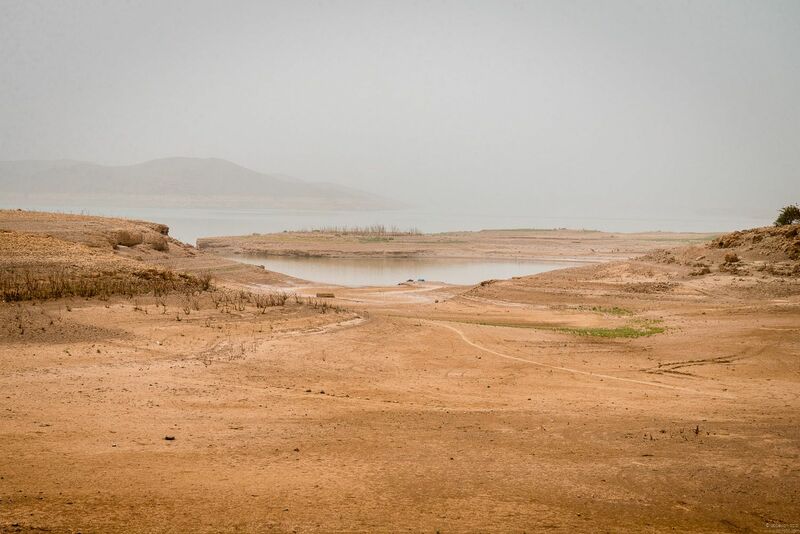 2013/2014 was a season of drought in Morocco. 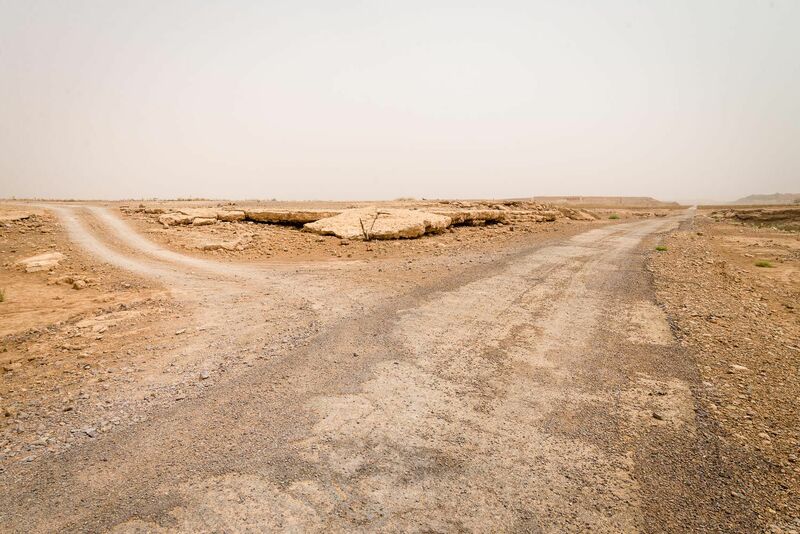 The difference was, the beginning of the construction of Noor power station, one of the biggest in the world. 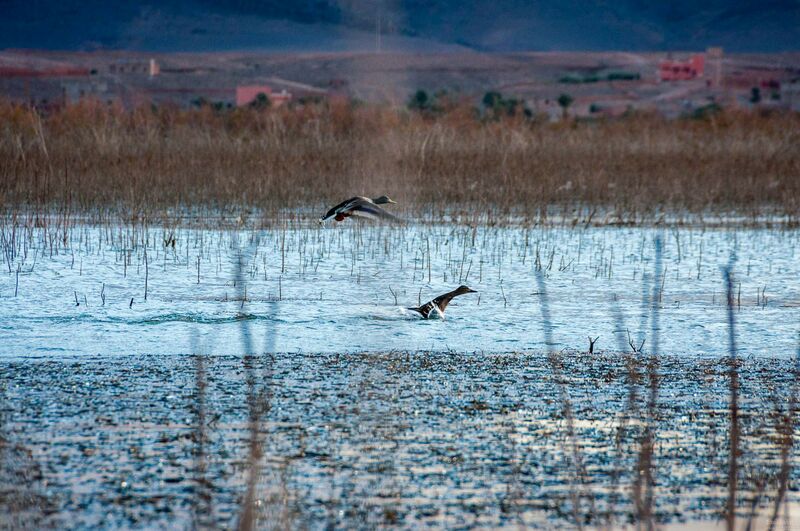 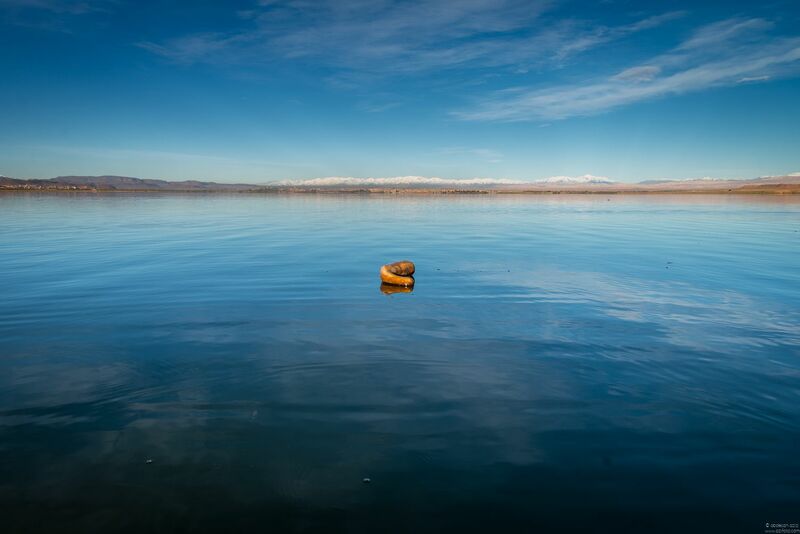 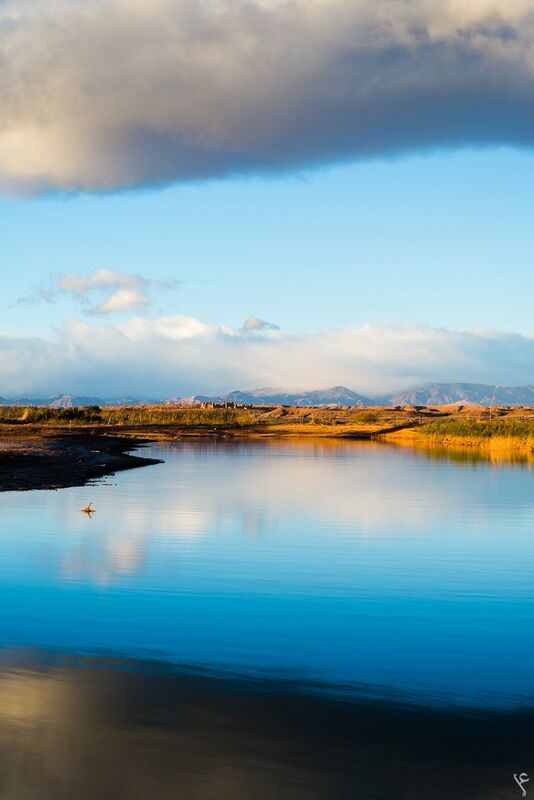 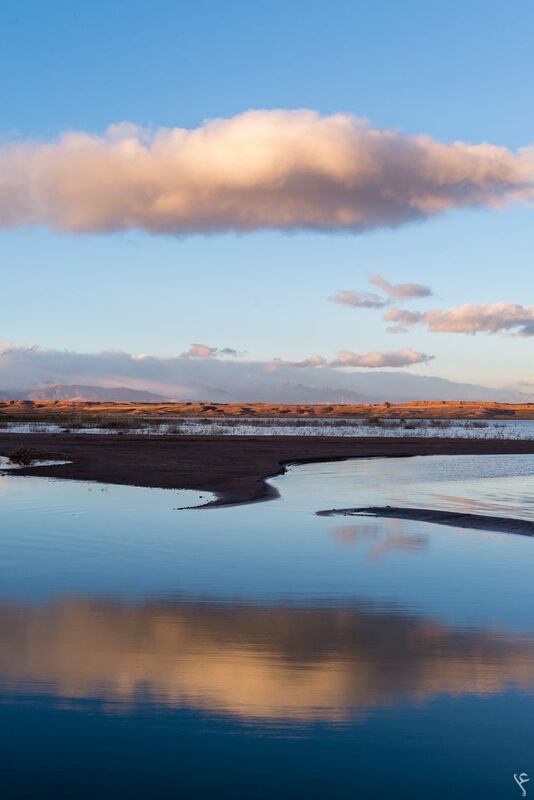 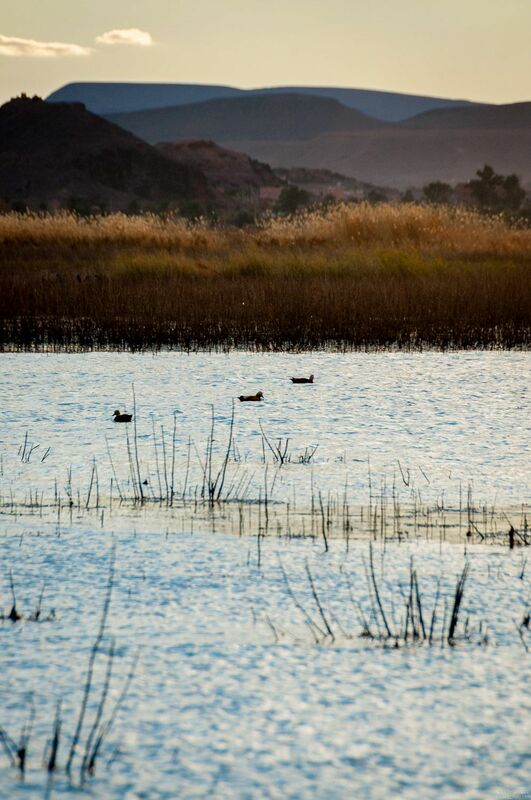 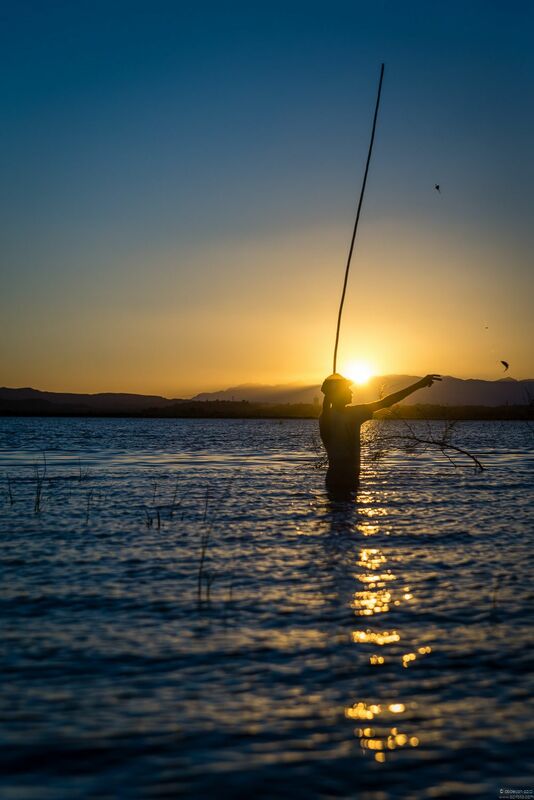 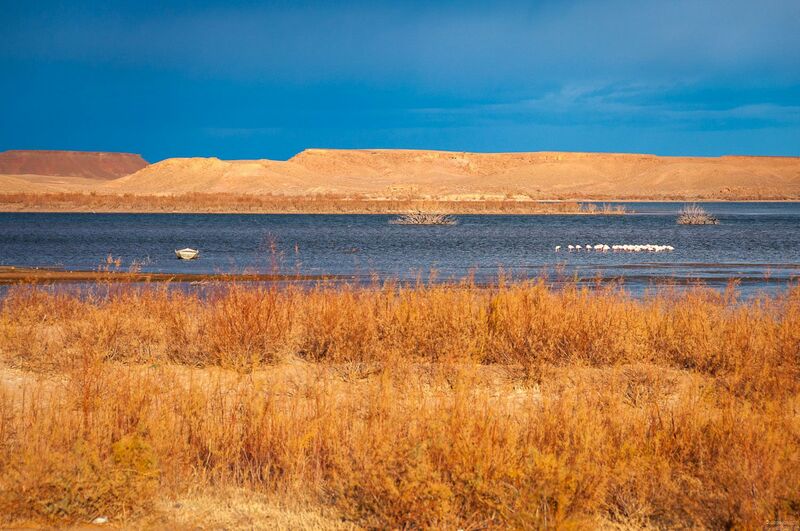 One of many reasons of choosing its the location, is the availability of a water source: Ouarzazate lake. 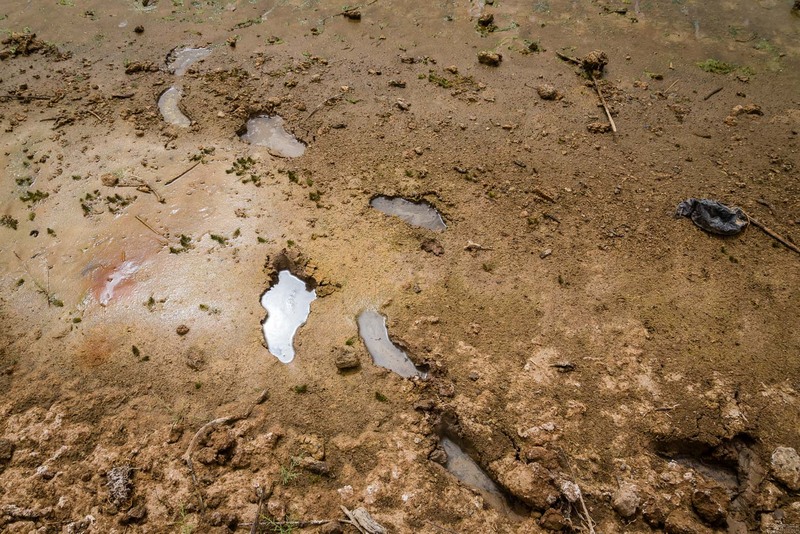 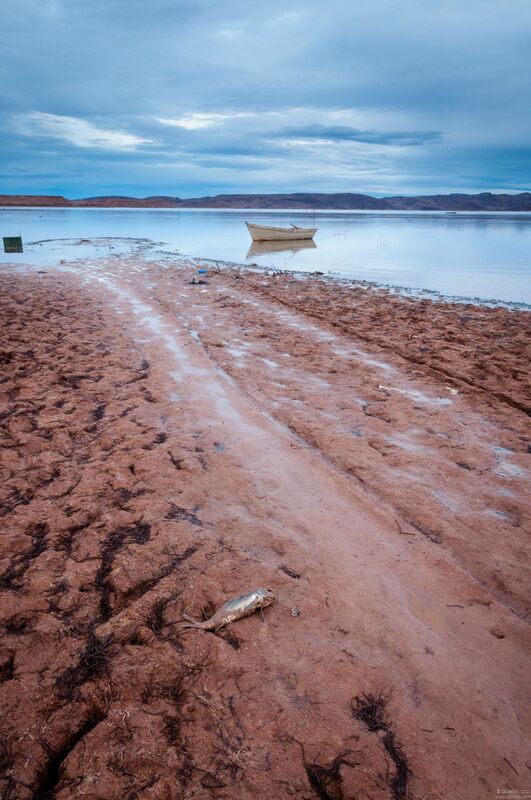 The demand on the lake water was excessive, contributing to the fast drying of the lake. 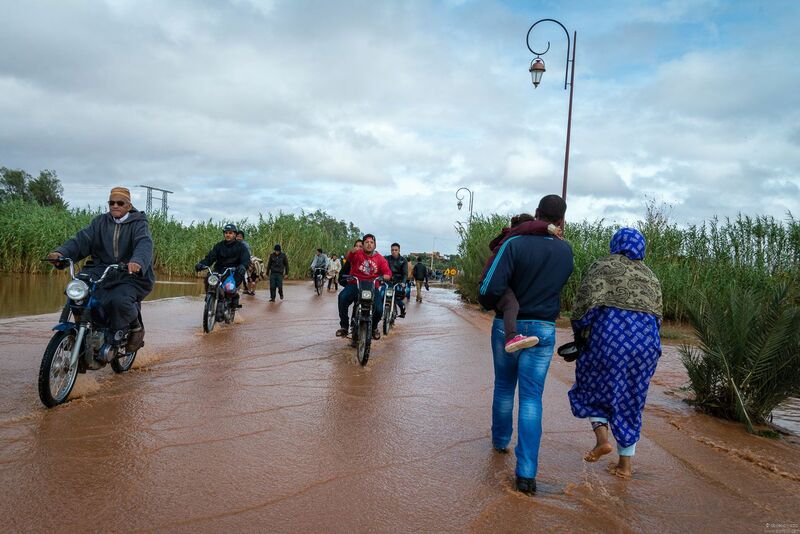 Late 2014, heavy rain hits Morocco, causing floods all over the country especially the south part. 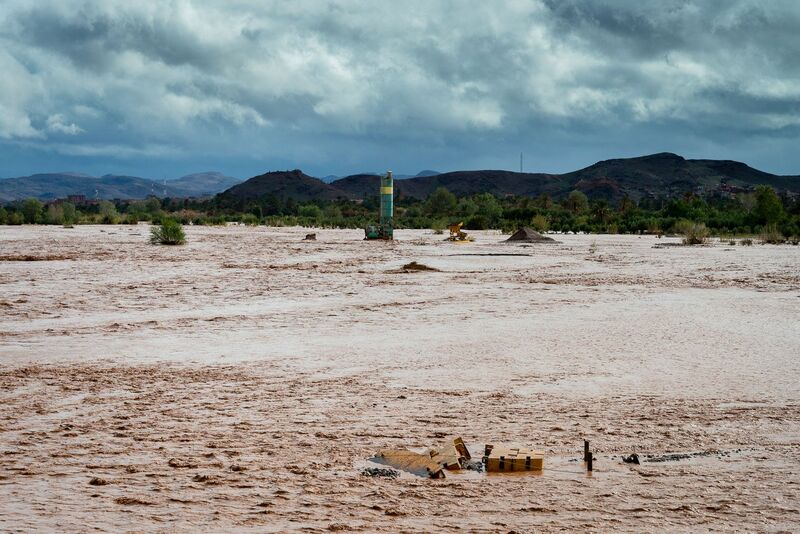 The floods damaged a lot of infrastructure, even some people lost their lives. 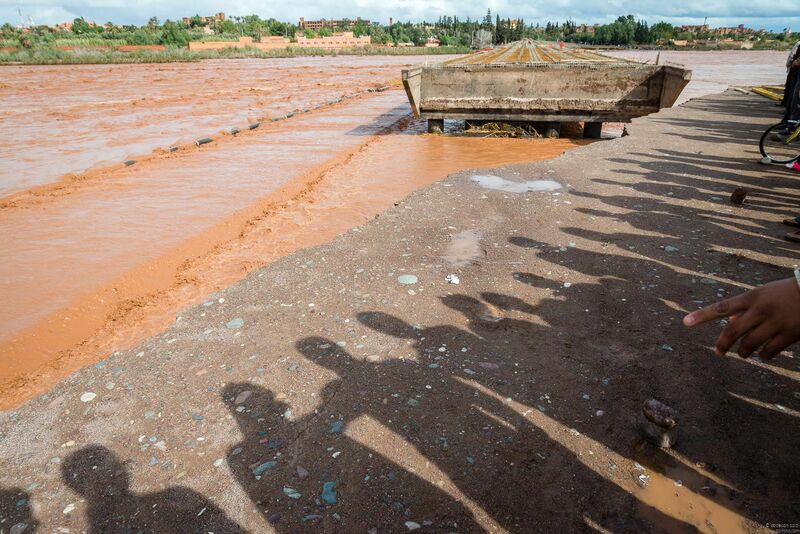 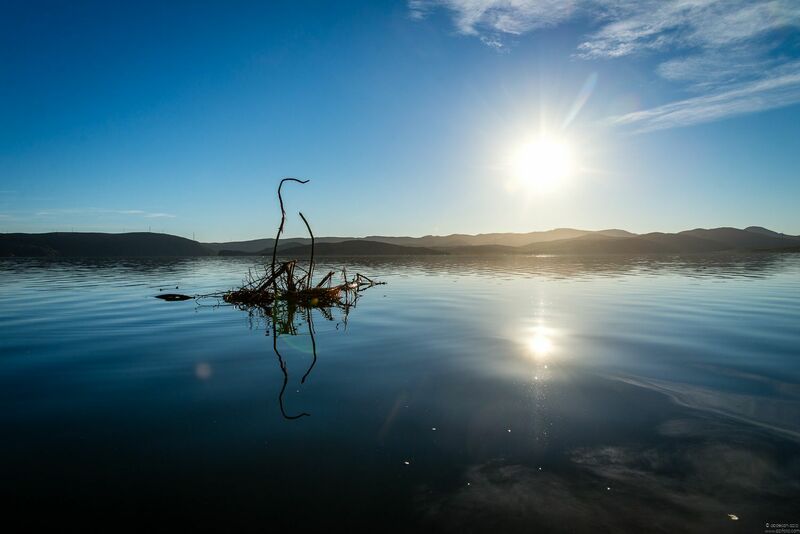 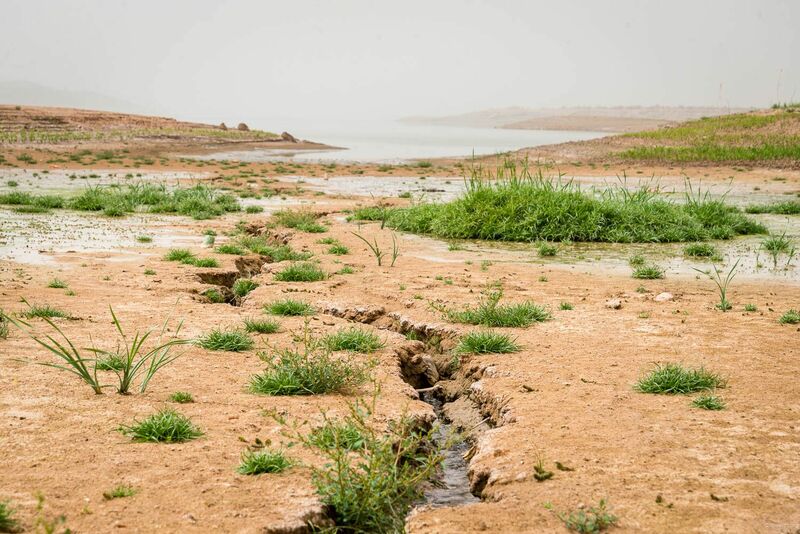 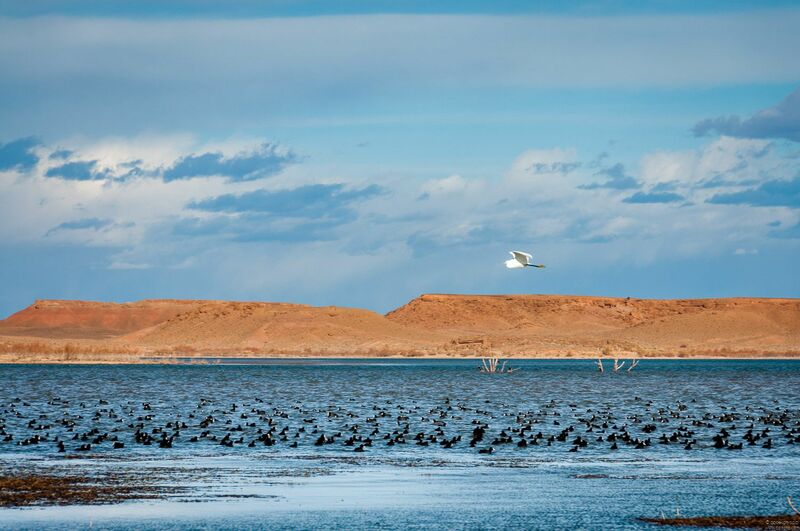 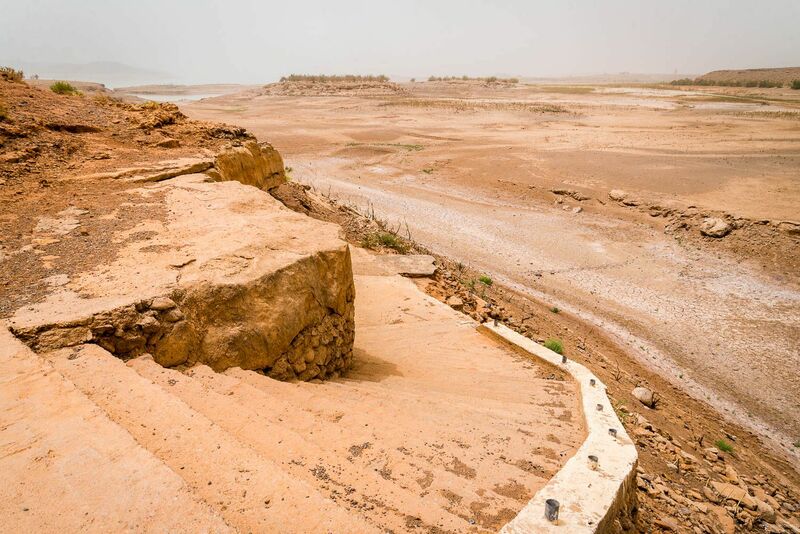 However the floods also filled up dams, and groundwater, Ouarzazate lake came back to life.